Aug. 18, Sat. 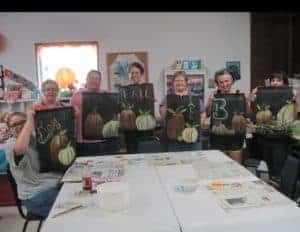 Painting w/Nina Banner! This is a beautiful Autumn project. 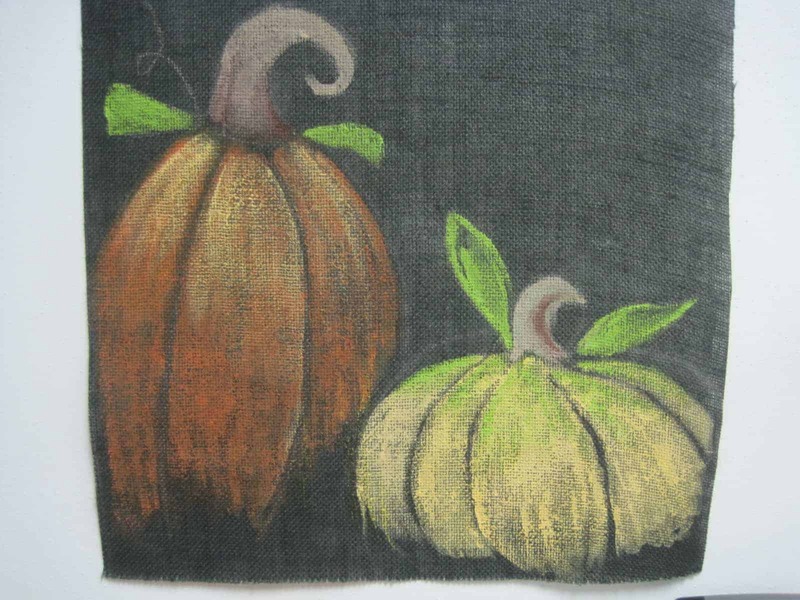 Pumpkins on beautiful black burlap, 16″ x 20″ Interior or exterior! Bring your paint shirt or apron. Nina is bringing everything else needed. Acrylic paints. Register by Aug. 13th, Monday so Nina can prepare for you ahead of class!